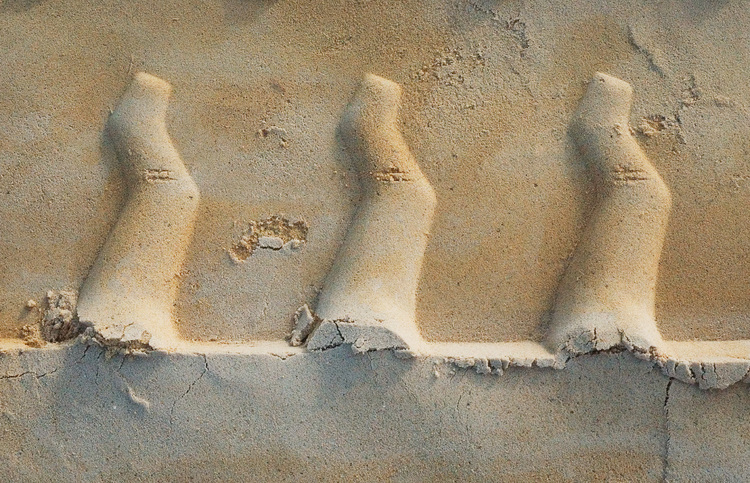 Tyre tracks in the soft sand. Details: Nikon 18-70mm, 44mm, f/16, 1/640s, ISO 1600, curves, crop. Super abstract - perfect execution, nice even DoF and detail across the frame.